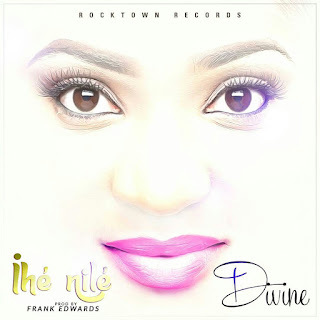 Rocktown Records' first lady, Divine delivers new melodious song of thanksgiving to God Almighty. 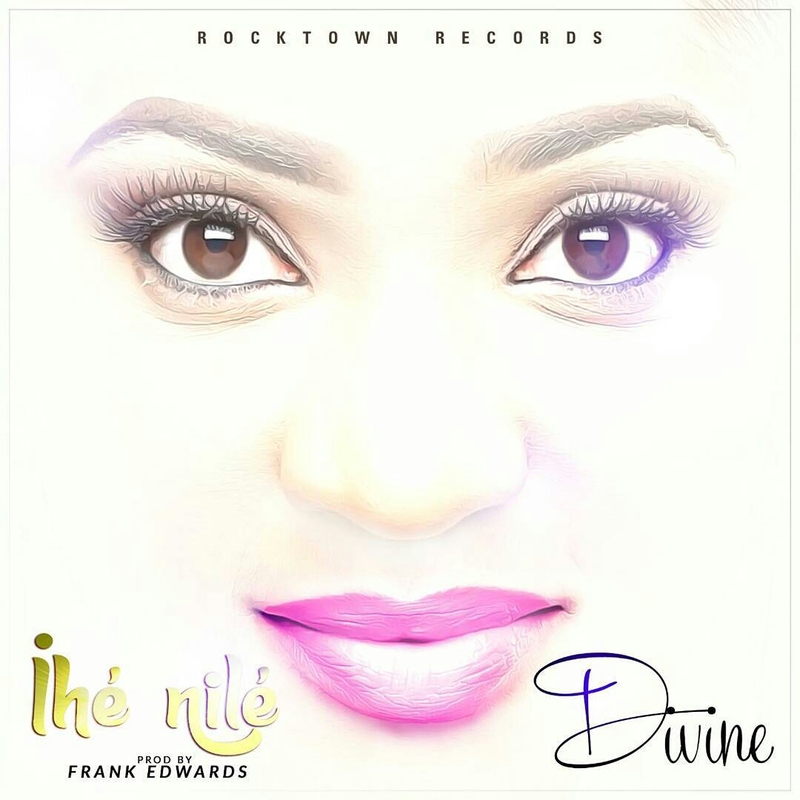 This single 'Ihé Nilé' was produced by the musical genius, Frank Edwards. The sound is a blend of classical violins, concert keys, soft rock all backing Divine’s sonorous voice. The finished product is a fine track sure to prove an exciting and enjoyable listen for all.